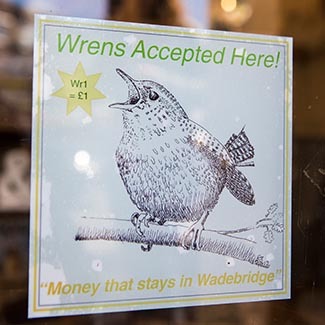 WREN improves the energy efficiency of homes and businesses in and around Wadebridge. 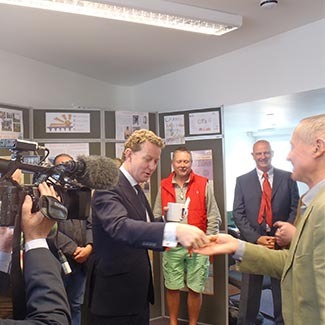 We help people install insulation and generate their own electricity and renewable heat, achieving well over a megawatt of capacity so far. 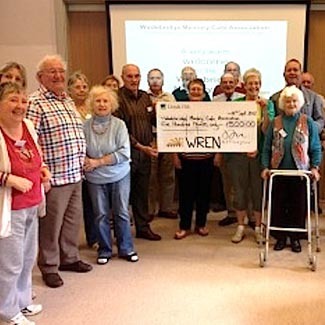 WREN is a not-for-profit company run by volunteers, with over 1,000 members. 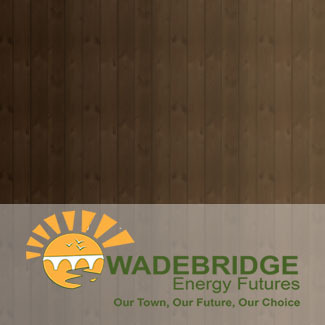 We are now embarking on making Wadebridge self-sufficient in energy – building and owning the means of electricity generation, as the town used to do, for the benefit of its people. We will use renewables to go back to the future. 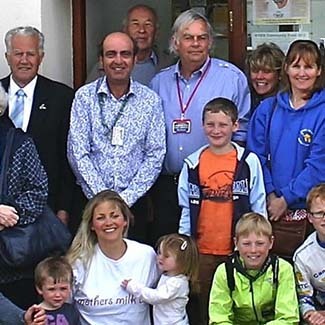 The Future of Energy is Local - helping community groups to thrive. Click here to read more. 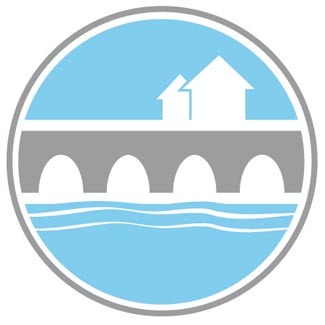 The Future of Energy is Local - keeping money local. Click here to read more. 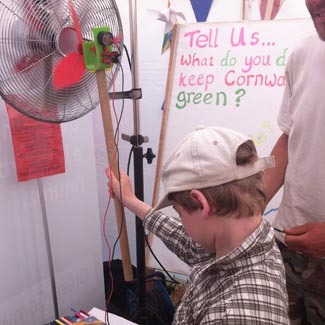 The Future of Energy is Local - educating the future. Click here to read more. 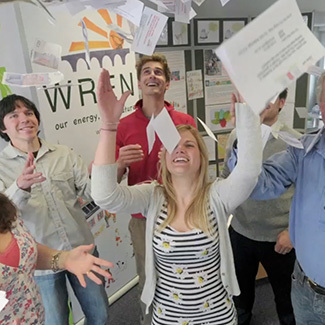 The Future of Energy is Local - drop into our energy shop. Click here to read more.